Announced just over a month ago as a standalone title, CD Projekt Red today released their latest game; Thronebreaker: The Witcher Tales. 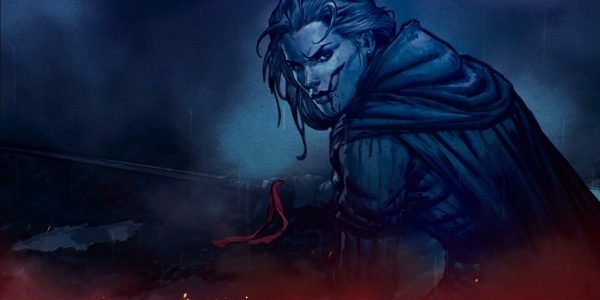 Thronebreaker was originally announced as the single-player story mode for Gwent: The Witcher Card Game. However, the studio decided to separate it from Gwent and release it as a standalone RPG. It is in fact the first RPG set in the Witcher universe to launch since the release of The Witcher 3: Wild Hunt. Thronebreaker: The Witcher Tales launched today for PC, alongside the long-awaited Homecoming update for Gwent. The game will also see a console release on Xbox One and PlayStation 4, but not until early December. The PC version of the game is available exclusively via GOG.com, CD Projekt’s online gaming platform. CD Projekt Red made the launch announcement via a news post on the official Gwent website. The studio also released an official launch trailer on YouTube, giving fans a further glimpse at the game’s story. 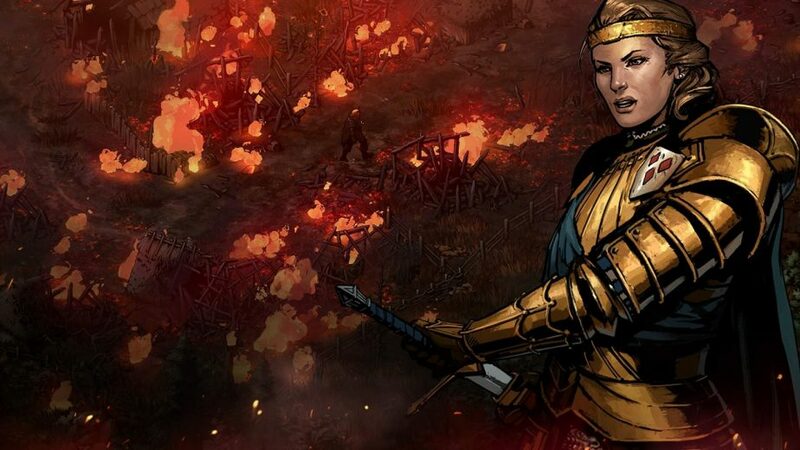 More specifically, the story of Thronebreaker takes place just prior to the events of The Witcher 2: Assassins of Kings. 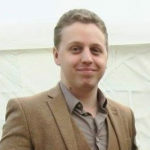 In fact, many characters who featured in that game are likely to make appearances in the title. Geralt of Rivia himself has also been confirmed to feature among the game’s cast. The game boasts over 30 hours of story content, spanning five different regions of the Witcher world; Lyria, Rivia, Angren, Mahakam, and Aedirn. As a spin-off of the Gwent card game, Thronebreaker’s battles make use of the card game mechanics of Gwent: The Witcher Card Game. However, the game also introduces new mechanics which are only possible in a single-player experience.